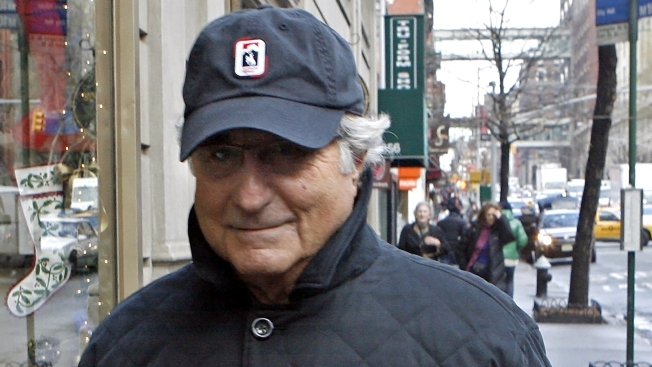 A list of Madoff's clients was released Wednesday. The names of several thousand clients who lost money investing with Bernard Madoff have been released in a New York City court filing. The names are listed on a 162-page document filed late Wednesday in U.S. Bankruptcy Court in Manhattan. Each page carries 84 single-spaced lines. Some customers are listed multiple times, presumably because they had multiple accounts. The customers include prominent people and institutions that already had been publicly revealed. The amount each person or institution invested with Madoff isn't listed. Harry Markopolos said he tried to warn SEC officials long before the Bernard Madoff Ponzi made international headlines. Authorities say Madoff admits he lost more than $50 billion belonging to investors. Defense lawyers say he has cooperated with authorities to help identify assets. A man who warned federal investigators that Bernard Madoff was running a massive Ponzi scheme testified Wednesday that the SEC failed to act despite credible evidence of fraud. 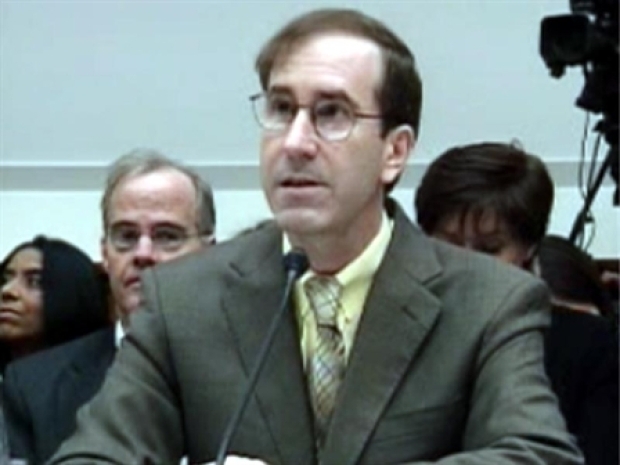 Harry Markopolos, a securities industry executive, said he waged a decade-long campaign to warn regulators about Madoff's alleged $50 billion scam. But his claims never were investigated. Markopolos also said Wednesday that he thought the SEC is afraid to bring cases against big names in business, claiming the agency "roars like a lion but bites like a flea."